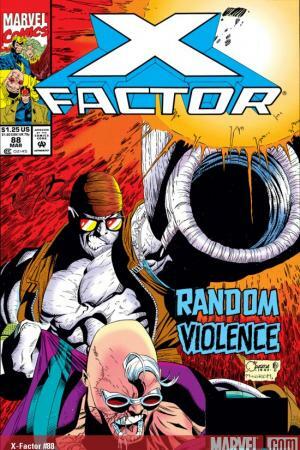 X-Factor's part in the X-Cutioner's Song Saga sets them against X-Force while the life of mutual mentor Professor X hangs in the balance! 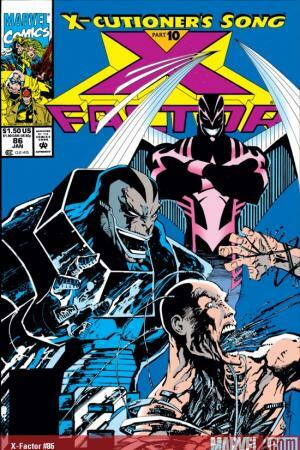 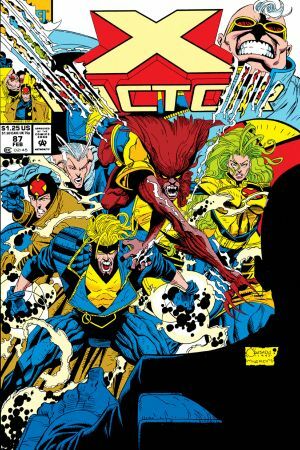 The mutant teams finally rally to the same side, only to be outnumbered by three times the scheming as Apocalypse, Stryfe and Mister Sinister vie to see who can kill them first! 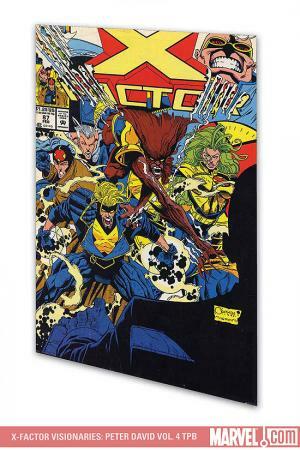 The Horsemen, the Mutant Liberation Front and the Dark Riders are all in on a wild battleride leading to the Moon and a turning point in mutantdom's destiny! 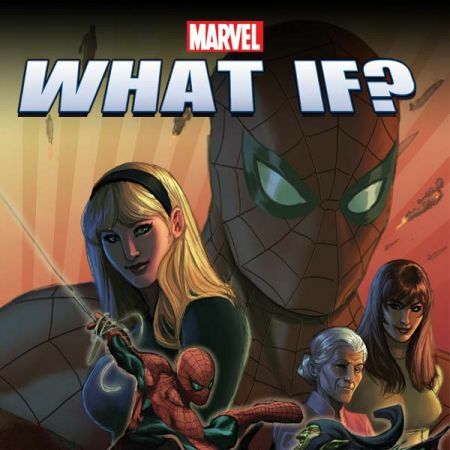 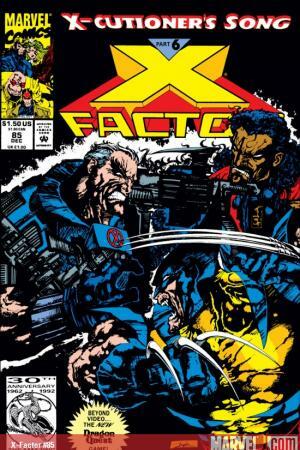 All this plus jousting in Genosha, trips into our heroes' deepest psyches and final battle with the deadliest enemies X-Factor's never heard of! 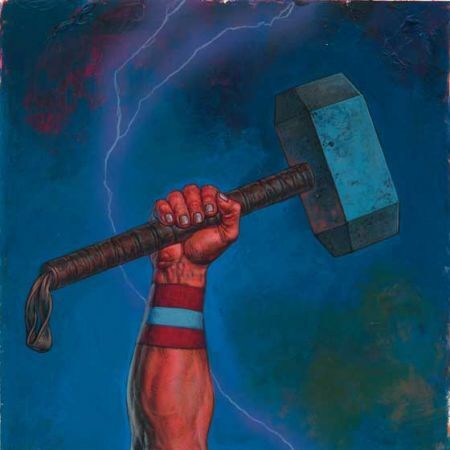 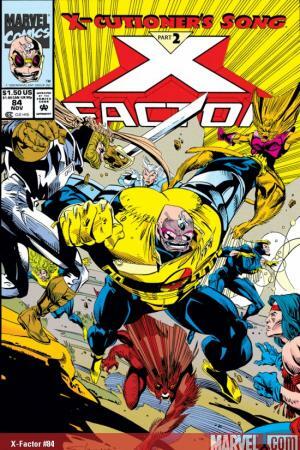 Guest-starring the X-Men, Doc Samson and more! 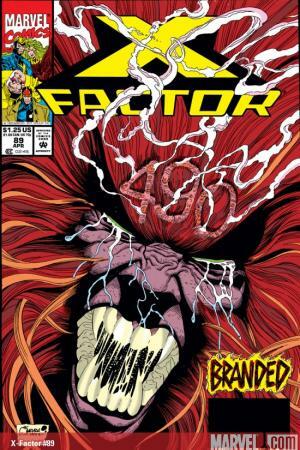 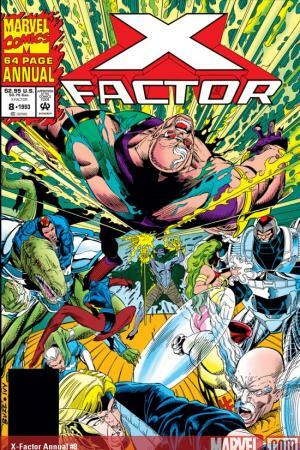 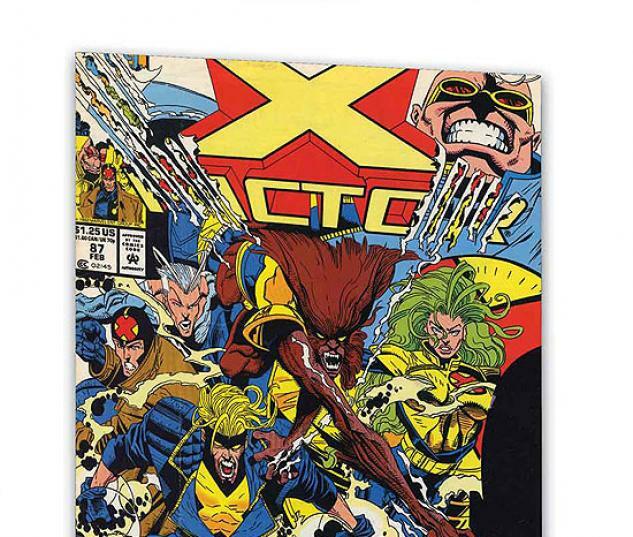 Collecting X-FACTOR #84-89 and ANNUAL #8.